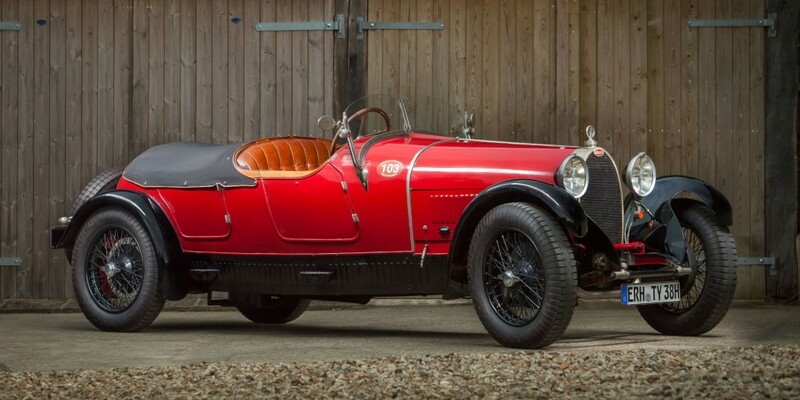 New into stock come two wonderful vintage Bugatti. The Type 35B, one of the most iconic Pre-War Grand Prix cars, joins us here at the showroom following a long, detailed restoration with no expense spared at Ivan Dutton Ltd, using all original major components. Recently UK road registered on a DVLA designated Vin Number and granted the all important Historic Status by the DVLA, this Type 35B offers a hugely versatile, highly eligible and desirable entry to a wide array of exciting and prestigious events around the world. The other Bugatti is the wonderful, original Lavocat et Marsaud bodied Type 38 which is an old friend here at William I’Anson Ltd. Believed to have been exported to America from new, the Type 38 was formally part of two prominent American collections before returning to Europe. Fitted with the desirable overdrive for long distance road tours, it has been the recent recipient of around €70,000 in preparation and maintenance, including the fitting of a neatly executed hood, extensive overhaul of almost all technical components, the wiring and brakes. 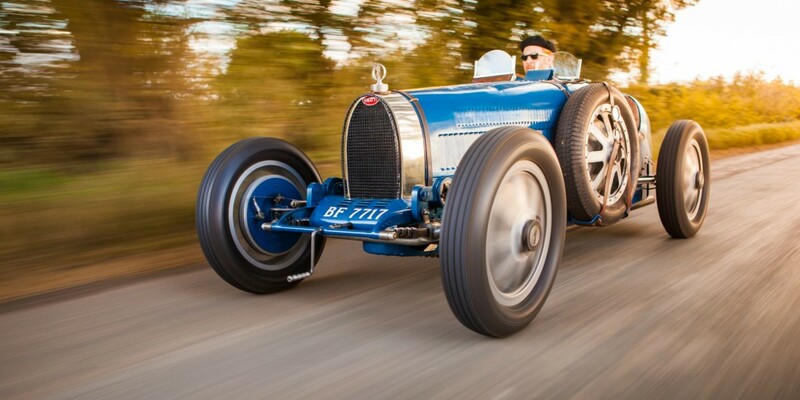 This stunning Type 38 Bugatti is the epitome of 1920’s style and decadence.